The Cabinet of the Cayman Islands Government has approved the commencement of the new Procurement legislation, with the Law & Regulations coming into effect on May 1, 2018. This new legislation will not only impact the government, but also the supplier community. 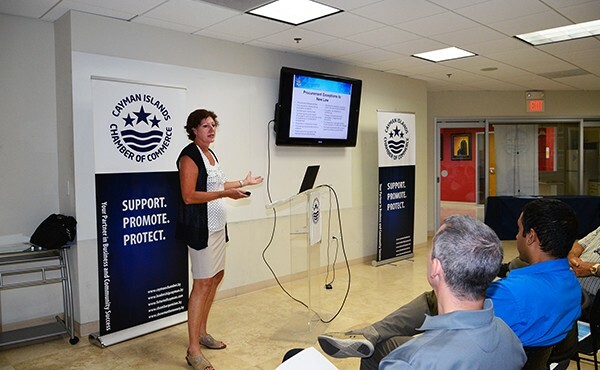 On Wednesday, April 4 a BE INFORMED session was held so that procurement experts could explain the changes and detail how they will affect the business community, and Cayman Islands generally.